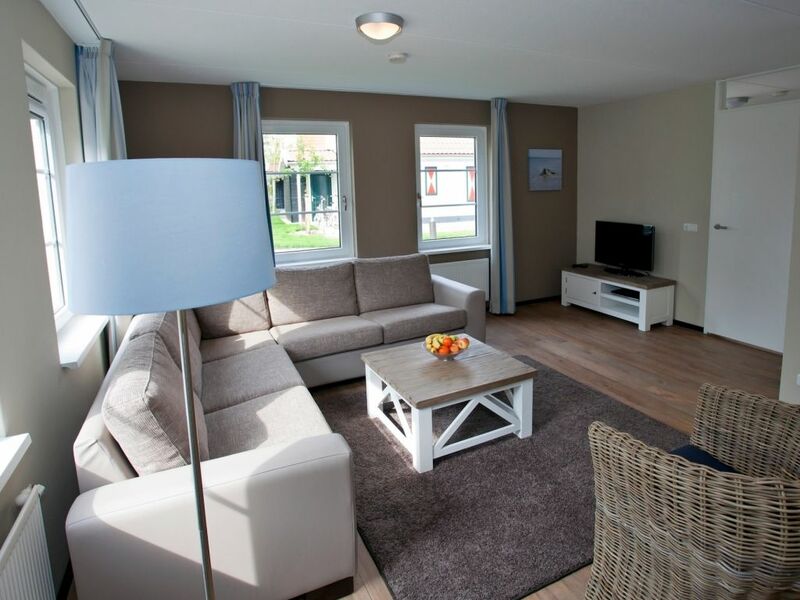 In Zeeland, located about 18 km from Zierikzee, is the car-free Landal Resort Haamstede holiday park with its 148 holiday houses in typical Zeeland style. The park’s natural layout and its proximity to the North Sea beach (about 3 km) make this park unique. The widest dune landscape in the Netherlands makes for an excellent excursion. Near the park there is a sports and leisure centre which offers bowling, mini golf and a sports halls (payable). There is an 18-hole golf course in Molenberg. The park’s facilities range from restaurants and a minimarket to ping-pong tables, playgrounds and a leisure programme that runs during the Dutch summer holidays. Due to its family character and strict house rules, this park is not suitable for groups under 25 years of age.